In August 2012, Anders Breivik was given 21 years of preventive detention following his attacks in Norway that left 77 people dead. 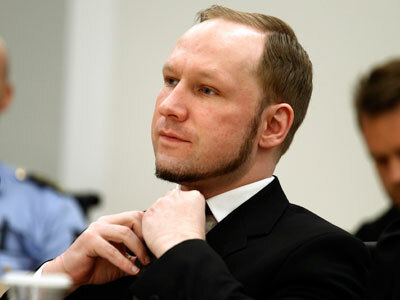 The main question during the trial was whether Breivik would go to jail or the psychiatric ward. The most dangerous inmate in all of the Norway, Anders Behring Breivik, has won a court case forcing the prison where he is serving his sentence to allow him social contact with other inmates, Norwegian TV reporter Finn Erik Robstad told RT. 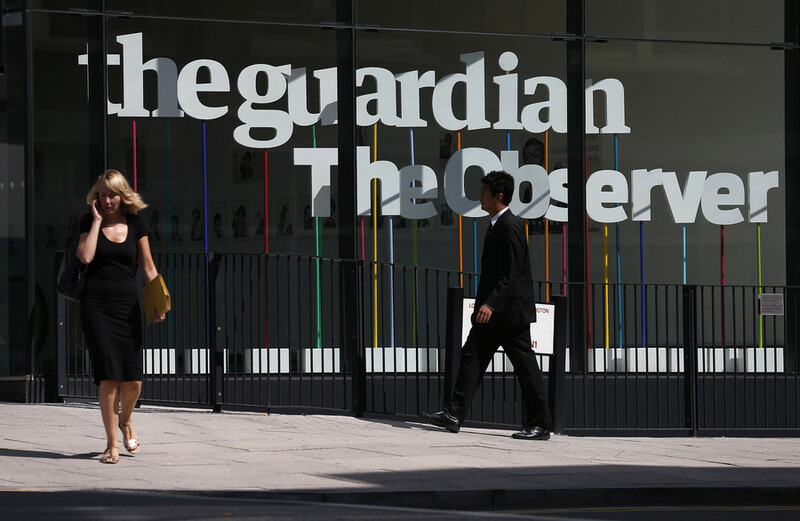 A book containing over 7,000 emails sent and received by Anders Breivik was released Monday by a Norwegian publisher. The correspondences show how the extremist prepared for his July 2011 attacks, which left 77 people dead. 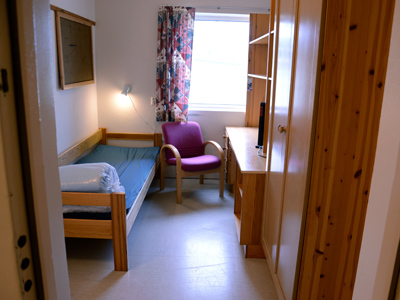 Norwegian mass-murderer Anders Breivik, who is to spend at least 21 years in solitary confinement for killing 77 people in July last year, will be granted some small conveniences during his jail term, as prison authorities fear for his mental health. 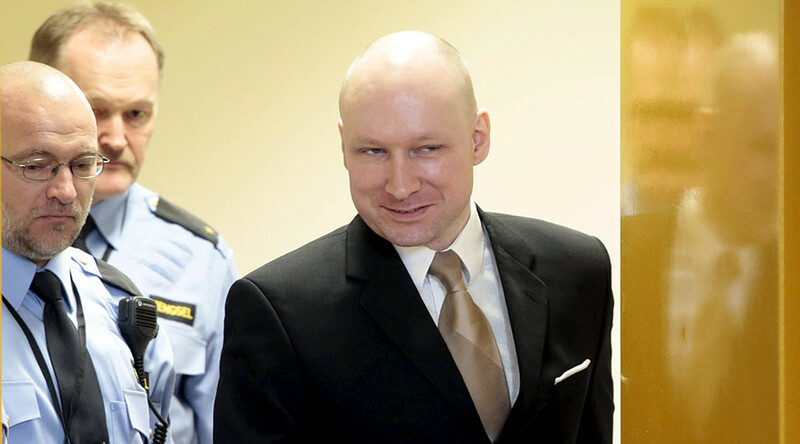 Anders Behring Breivik refused to appeal a prison sentence that could keep him locked up for life, saying it would legitimize Norway’s legal system. Having been found sane, he apologized to militant nationalists for "not killing more".